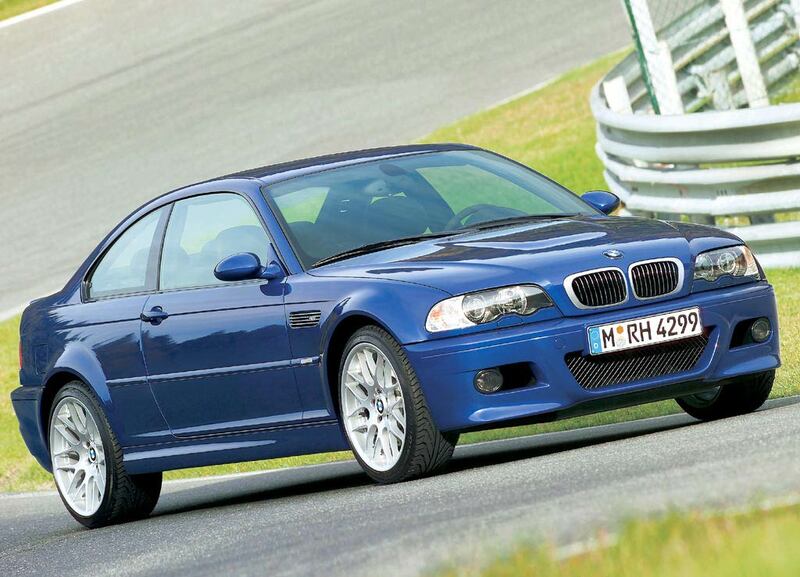 BMW announced today that it has informed the National Highway Traffic Safety Administration (NHTSA) of the company’s intent to voluntarily recall all model year 2000 – 2006 BMW 3 Series vehicles, produced between May 1999 and August 2006, to replace the passenger-side front airbag as part of a worldwide recall. Potential problems with the airbag inflator which may rupture in vehicles produced by other manufacturers using similar systems from the same supplier have become evident in rare cases. BMW is not aware of a case involving a BMW vehicle. The replacement campaign is a voluntary precautionary measure that aims at minimizing the risk of faulty airbag activation. The number of potentially affected vehicles in the US is approximately 574,000. This is a voluntary extension of the recall campaign announced in May 2013. At that time, the supplier stated a production period during which potentially faulty airbag inflators were installed in passenger-side front airbags. Following this, BMW recalled 42,000 3 Series vehicles in the US. The supplier has now extended the production period. In order to ensure maximum safety of our customers, BMW has decided to replace the passenger-side front airbags in the vehicles from the suggested production period, and additionally as a voluntary precautionary measure, the passenger-side front airbags in all model year 2000 – 2006 BMW 3 Series vehicles equipped with this airbag module. The 42,000 units recalled in May 2013 are excluded from the current replacement campaign. BMW will notify customers with potentially affected vehicles will be informed by mail. Customers with questions should contact BMW Customer Relations at 1-800-525-7417 or email customer.relations@bmwna.com.